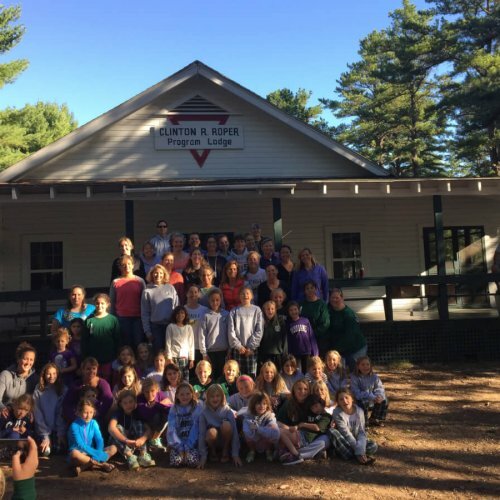 Please join us for Camp Huckins’ Mother/Child Weekend! Lodging will be in our cabins and all meals will be in our Dining Hall. The total cost for a Mother and child is $270 (lodging, meals and activities included in the price). Additional family members are welcome at $60 per person. 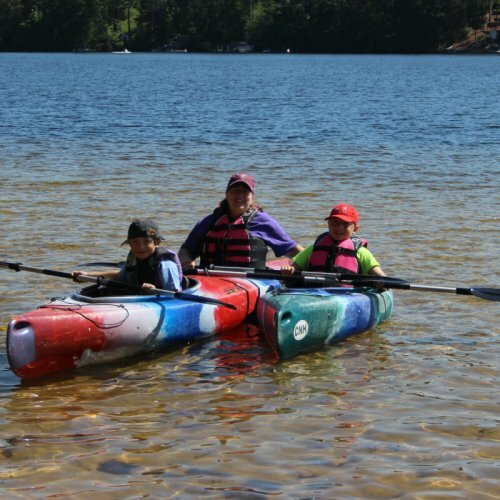 The weekend will provide opportunities to take part in scheduled activities or time to simply spend together on the beautiful shores of Lake Ossipee. Whether you attended camp, have a daughter attending camp, or are looking for a weekend getaway, here is your chance to share and experience life beneath the pines with your mother or child by your side. Some activities for the weekend include, but are not limited to; basket weaving, yoga, water aerobics, boating, archery, swimming, fishing and campfires at night! The weekend will conclude with lunch on Sunday. Space is limited, so please book early to avoid disappointment. 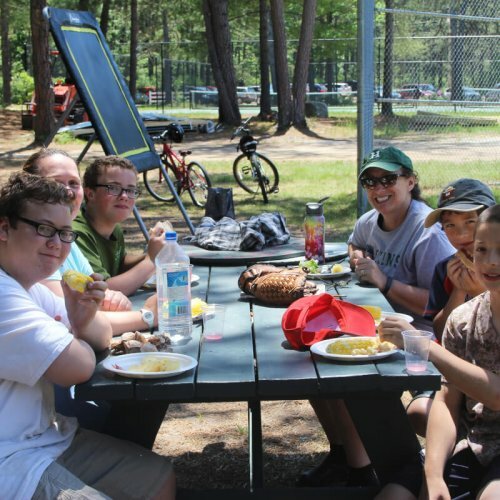 Mother/Son Weekend – June 7-9–A few spots still available! 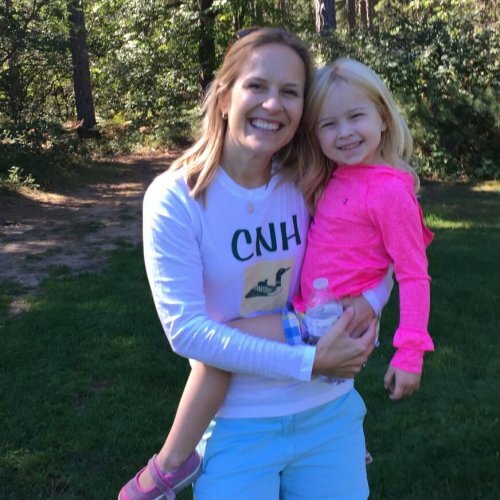 Mother/Daughter Weekend -September 13-15—Full and working on waiting list.